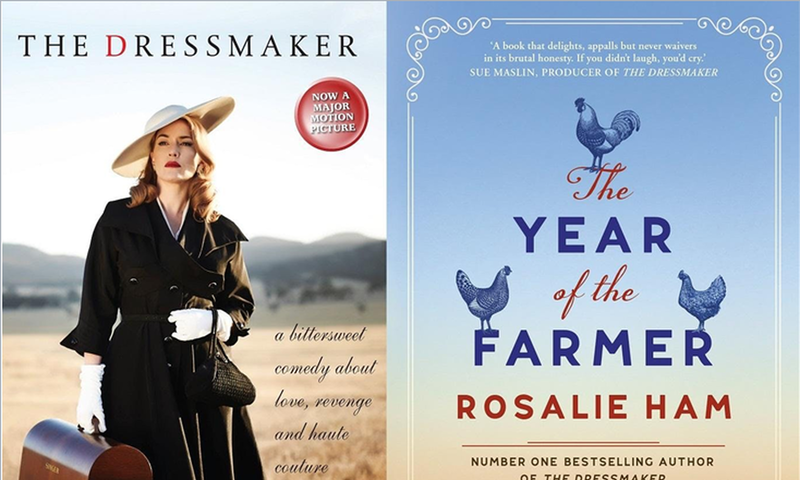 Rosalie Ham author of bestselling book ‘The Dressmaker’ will be at the Mount Gambier Library later this month as part an Australian tour with her latest book release ‘The Year of the Farmer’. Rosalie has been described as a gifted storyteller with fresh, unusual and entertaining ideas. 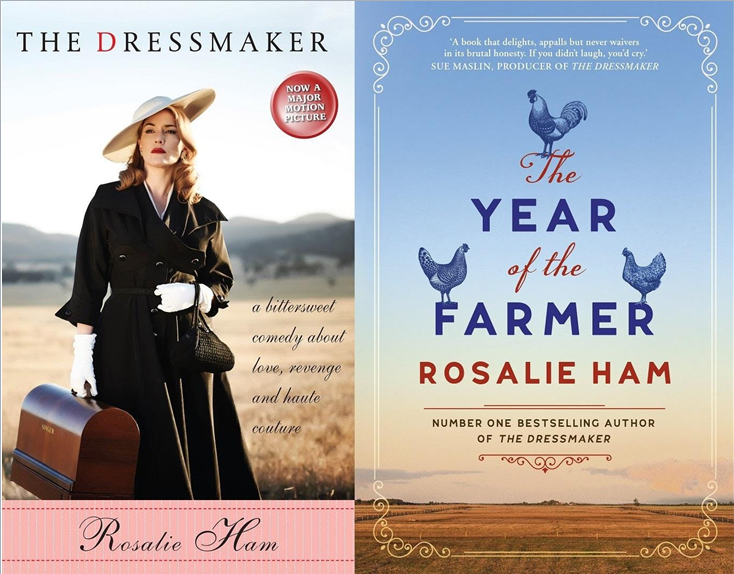 Her very first novel ‘The Dressmaker’ shot her to fame and is now a household name and an award-winning film starring Kate Winslet, Liam Hemsworth, Judy Davis and Hugo Weaving. Just like her debut novel, ‘The Year of the Farmer’ is also set in a quiet, rural community. 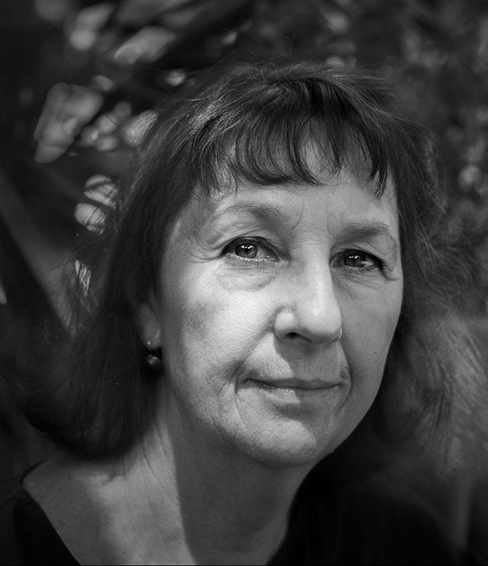 Her stories are written from the heart and from her experiences of being born and raised in Jerilderie, New South Wales. Being a farmer’s daughter, I would swim in creeks and irrigation channels, ride a horse behind a slow moving flock of ewes, roustabout – I even learned to drive at the age of nine so I could help with the cutting and other slow-moving country life driving tasks. ‘Year of the Farmer’ is a story of survival, love and justice, based in a country town at war with the elements and one another. “Young farmer Mitch is desperately trying to make a success of his farm, on drought-stricken land. But it’s not only the weather that is conspiring to ruin him. One enemy is the local water board, who are more interested in filling the local lake to get business and tourist dollars than in helping the local farmers. The other enemy is under his roof, Mandy, his wife from hell who threatens to ruin him unless she gets what she wants,” Team Leader Library Programming Kristi Leamey said. From 7:00pm on Thursday 14 February 2019 former ABC South East presenter Lucy Richards will host the event ‘in conversation’ style with Rosalie. Both books will be discussed and the audience will have the opportunity to ask questions about the Hollywood movie. This event will coincide with ‘Library Lovers’ Day’ a national incentive that celebrates all things that libraries offer to the community. Tickets for the event are just $6.00 and available from the Library or via credit card payment over the phone (08) 8721 2540. © City of Mount Gambier 2017. All rights reserved.